Bernie Sanders is starting to get the “everybody hates Ted Cruz” treatment. The ongoing battle between Sanders and the Democratic National Committee has revealed not only the extent of Sanders’s contempt for Democratic officials, but that the feeling is mutual. His refusal to take a harder line against supporters who have issued violent, sexist threats against Nevada Democratic Chair Roberta Lange, along with his suggestion that they were justified in their anger, has brought condemnation from prominent Democrats and emboldened them to make harsher criticisms of Sanders and his brand of populist, anti-establishment politics. Barney Frank has gone so far as to suggest that this is why Sanders is something of an isolated figure in the party, a la Cruz. 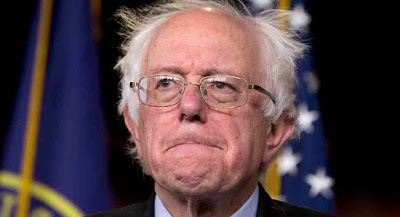 Of course, no one’s calling Sanders “Lucifer in the flesh.” But he’s not making any friends either. Former GOP presidential nominee Mitt Romney said Wednesday there's only one reason Donald Trump isn't releasing his tax returns: there's a "bombshell" lurking in the documents. In an afternoon Facebook post, Romney, who released his own tax returns in 2012 after his personal finances came under scrutiny, skewered Trump's running excuse that an ongoing audit prevents him from releasing the records. "It is disqualifying for a modern-day presidential nominee to refuse to release tax returns to the voters, especially one who has not been subject to public scrutiny in either military or public service," the former Massachusetts governor wrote. 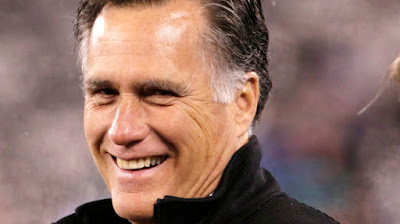 Romney said tax returns provide "sole confirmation" of the candidate's claims about charitable giving and personal wealth. He said the documents would also reveal any "hidden inappropriate associations with foreign entities, criminal organizations, or other unsavory groups," while noting such findings aren't likely. He also suggested Trump release his returns for the years not currently under audit. "Mr. Trump says he is being audited. So? 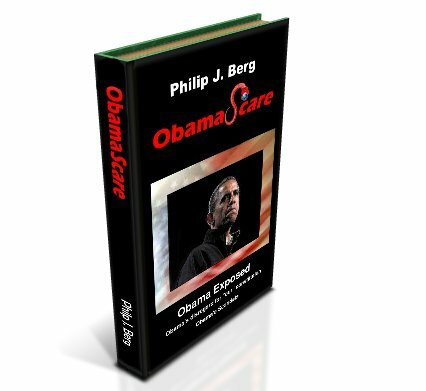 There is nothing that prevents releasing tax returns that are being audited," Romney said. He continued: "There is only one logical explanation for Mr. Trump's refusal to release his returns: there is a bombshell in them. Given Mr. Trump's equanimity with other flaws in his history, we can only assume it's a bombshell of unusual size." In an AP interview published Wednesday, Trump said he doesn't plan to release his tax returns before November.